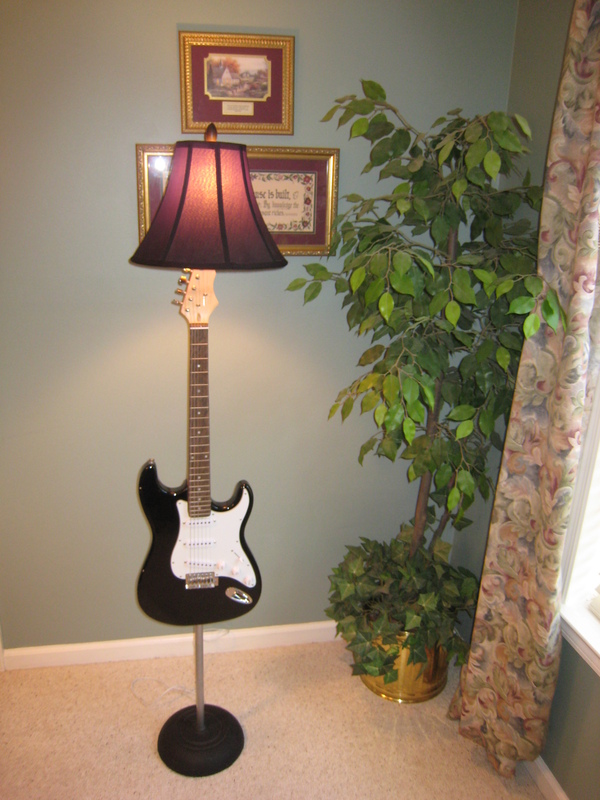 I once spent $15 at a garage sale for a guitar. I didn’t care if it worked; I didn’t care how it sounded. I had another idea in mind. I made a lamp. Maybe this has your creative juices flowing. 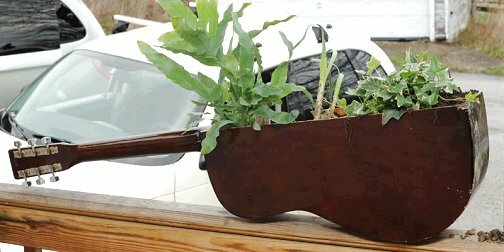 What can I do with that old guitar my son bought years ago when he planned to be the next Bruce Springsteen? Here’s the best idea I’ve got. 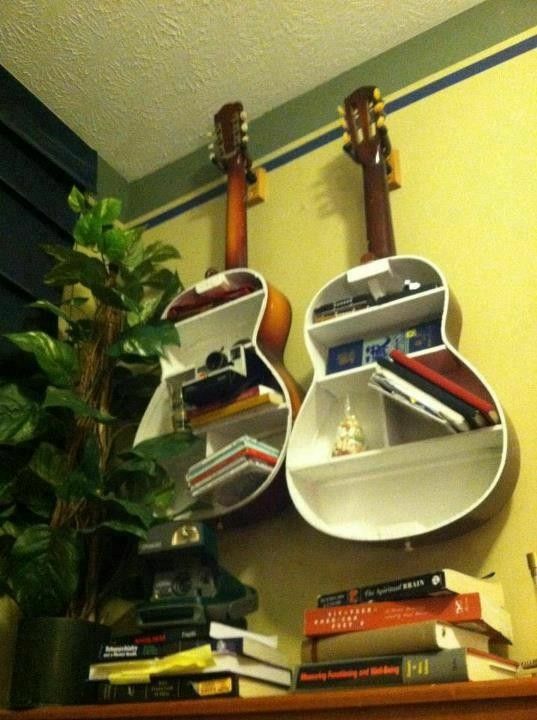 This is the most creative use of a guitar. The best way to enjoy a guitar is through what it was created for—it’s intended purpose. Music. Want to know the best way to enjoy life? Live it as God created you to live it. Return to His intended purpose for your life. We all want joy and happiness in our lives, and we chase it in a hundred different directions. But when we live our lives fully for God’s glory, we’re overwhelmed with joy. ” …the people I formed for myself that they may proclaim my praise” (Isa. 43:21). “ For we are God’s handiwork, created in Christ Jesus to do good works, which God prepared in advance for us to do” (Eph. 2:10). So be the instrument in God’s hands. Let Him “play” you. Then enjoy the beautiful music He brings to your life. This post supports the study “One Great Purpose” in Bible Studies for Life. 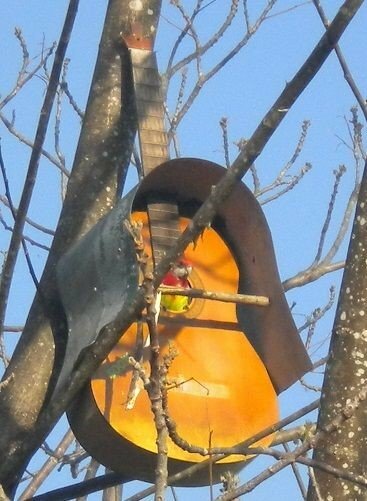 A printable version is available to share with others: The Most Creative Use of a Guitar. So, what do I do with that old 8-track player!